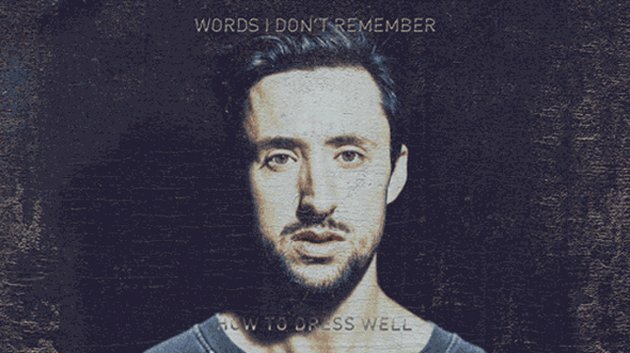 Tom Krell, better known as How To Dress Well, shared his new song Words I don’t Remember. In terms of stylish touch, he’s one over the top. Listen here.